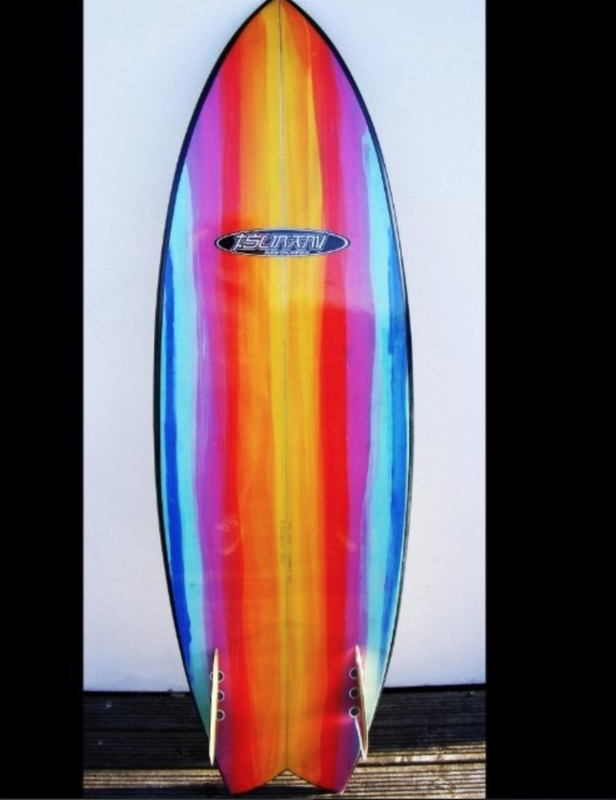 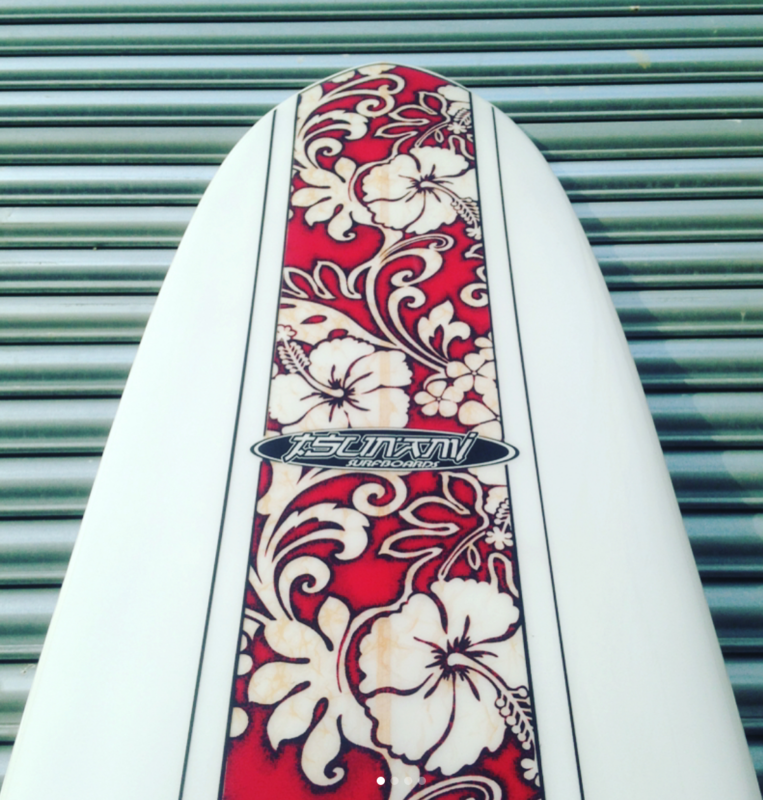 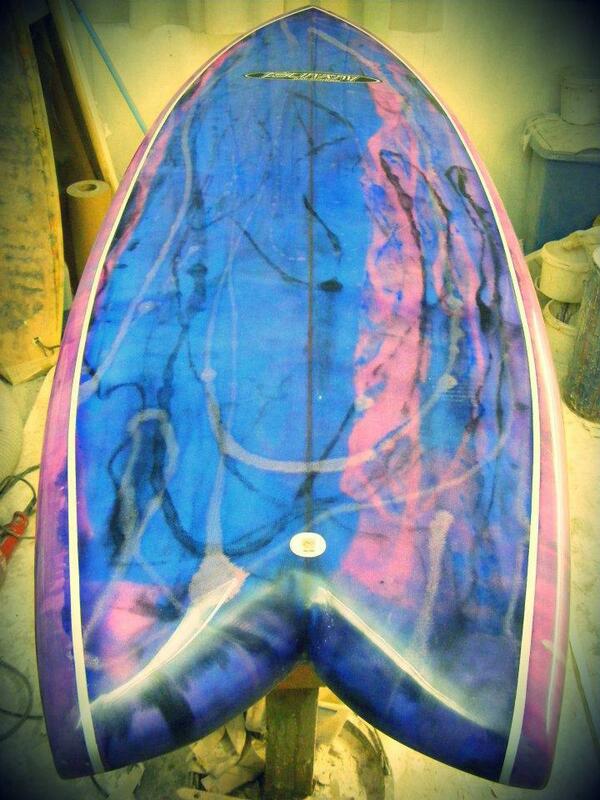 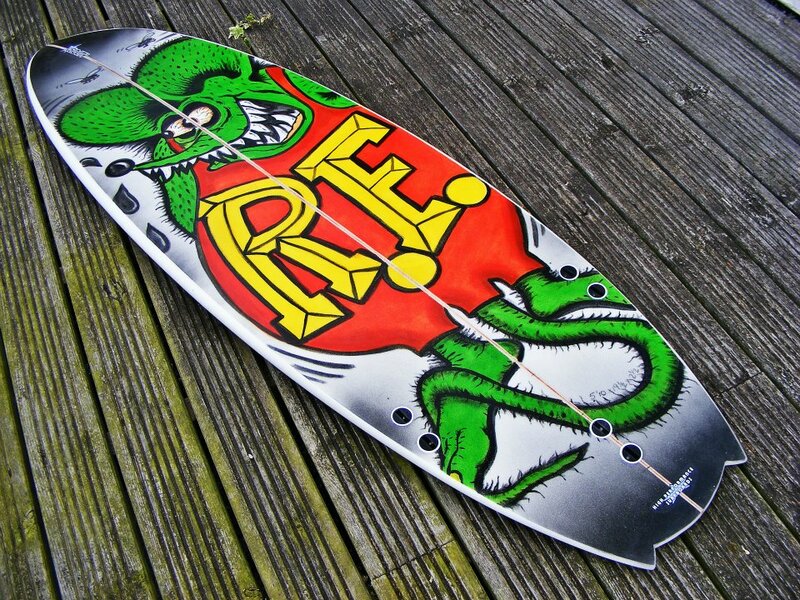 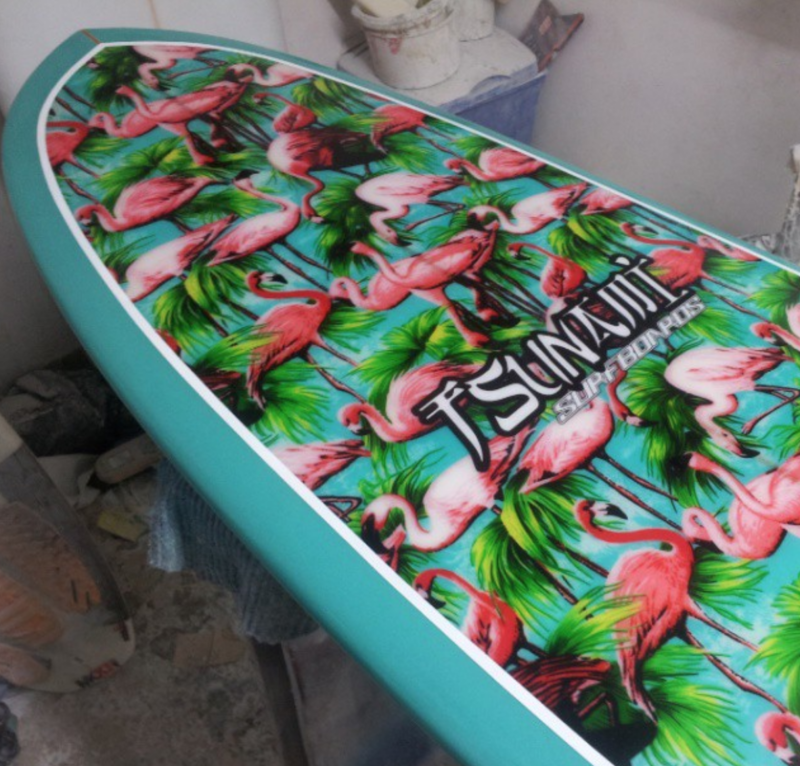 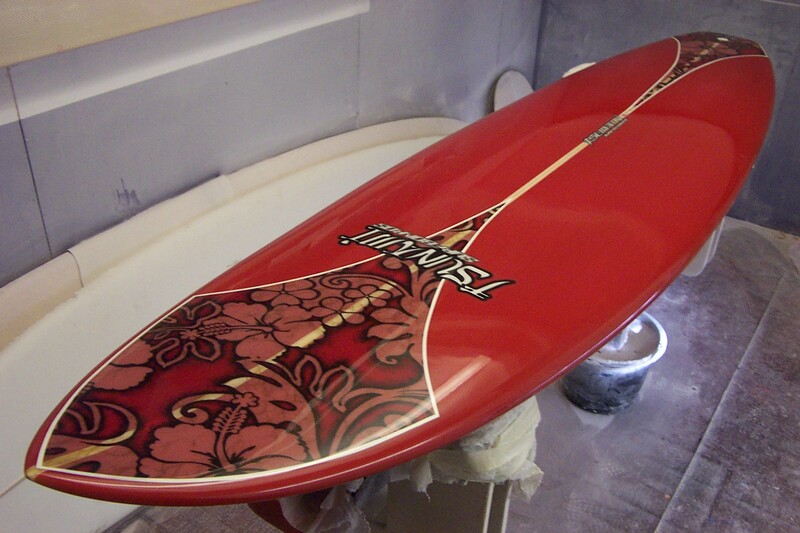 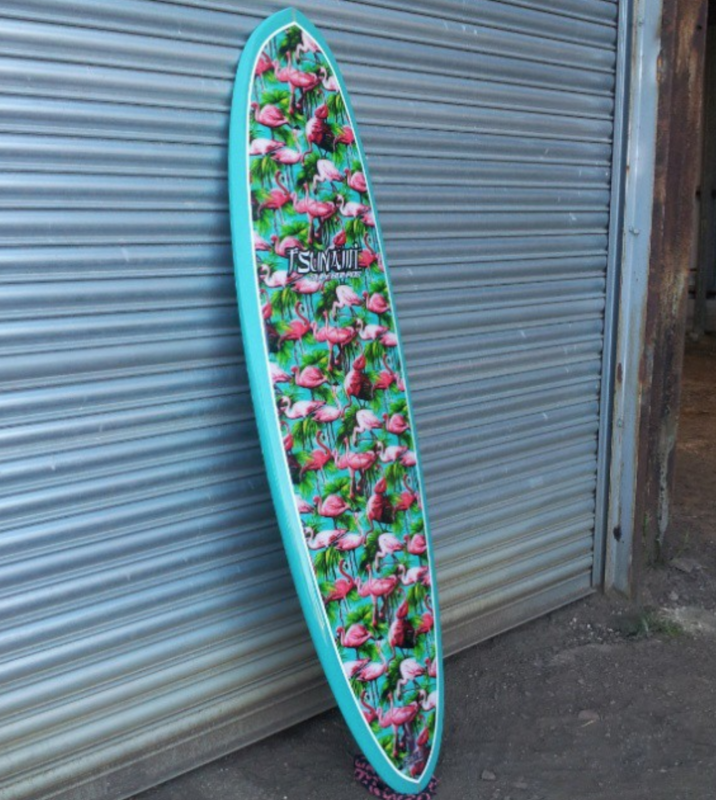 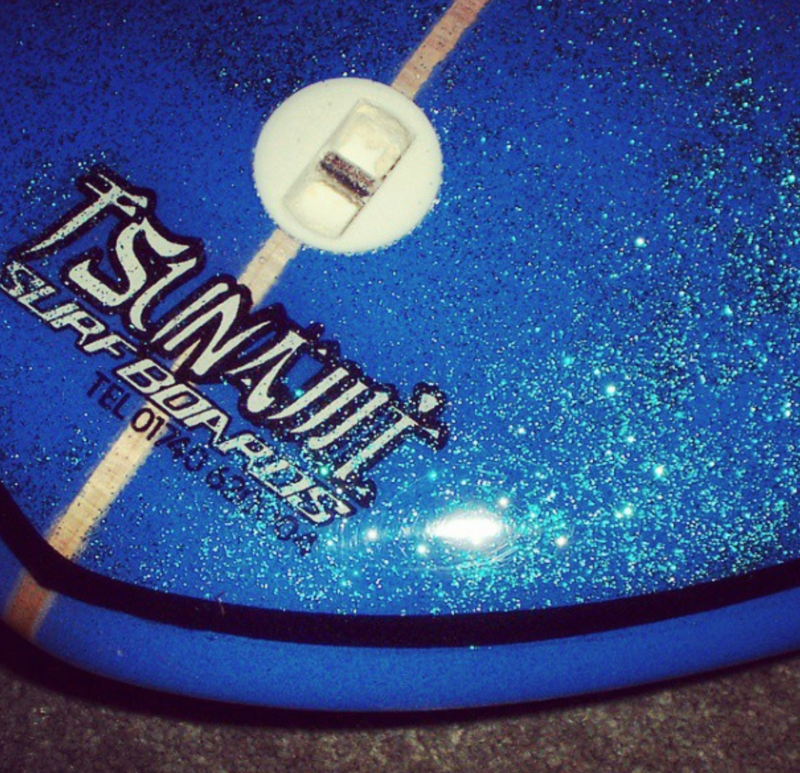 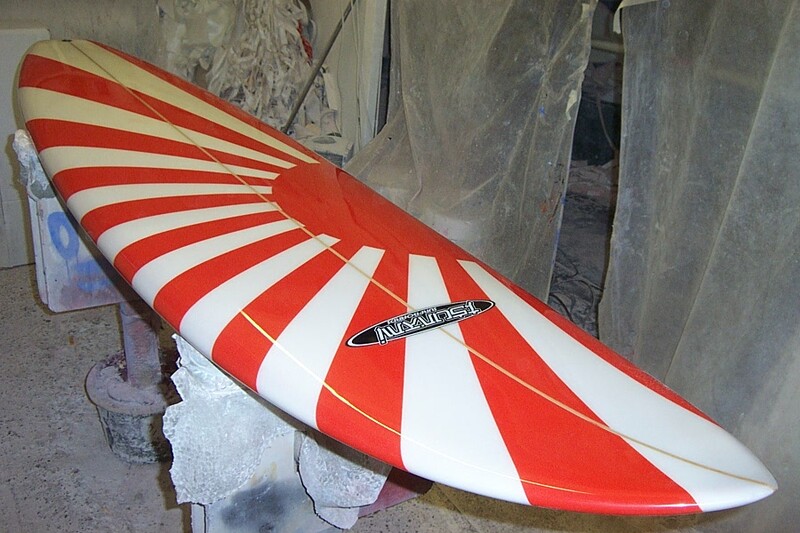 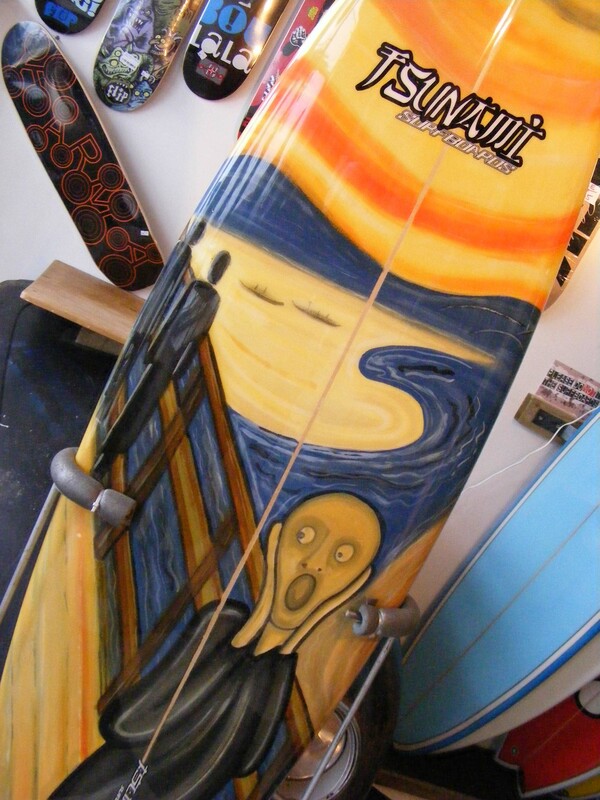 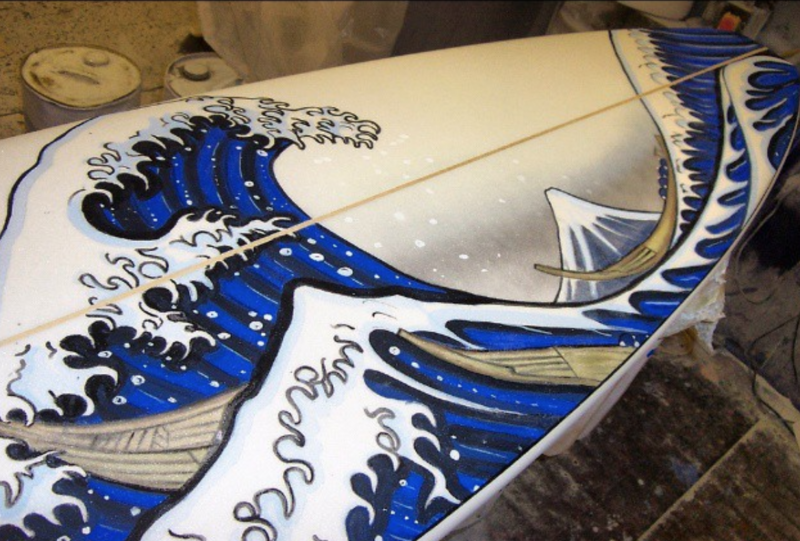 Hand shaped custom surfboards made on the east coast since 1992. 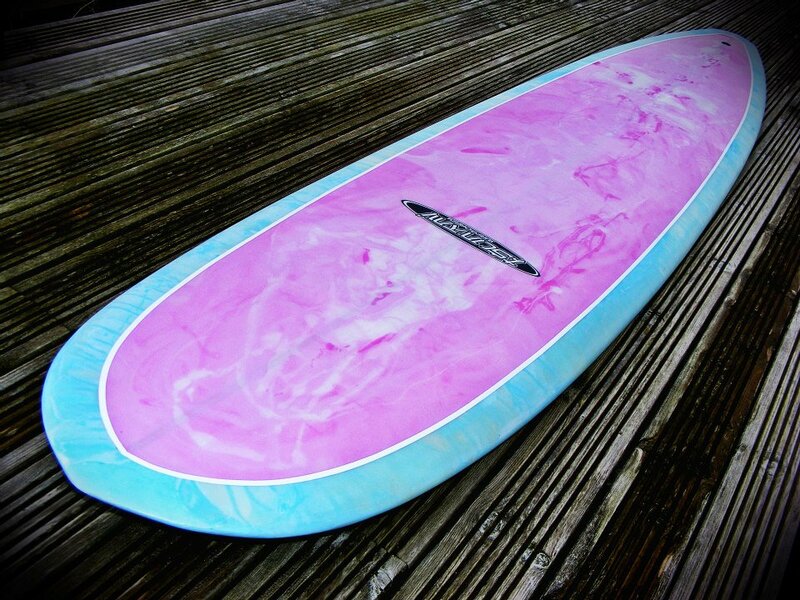 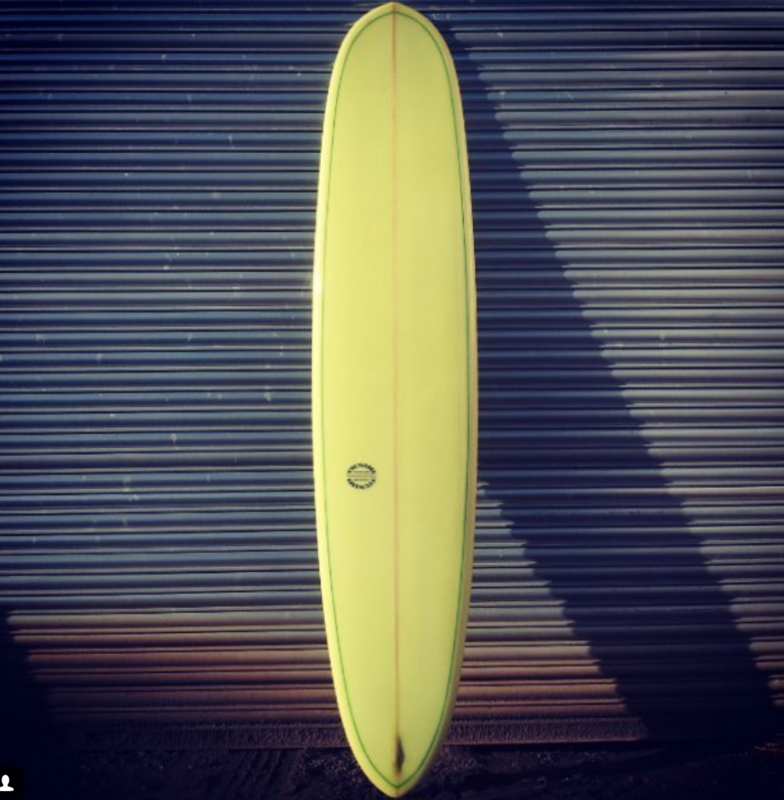 From classic single fin longboards, retro shapes , shortboards and everything in between. 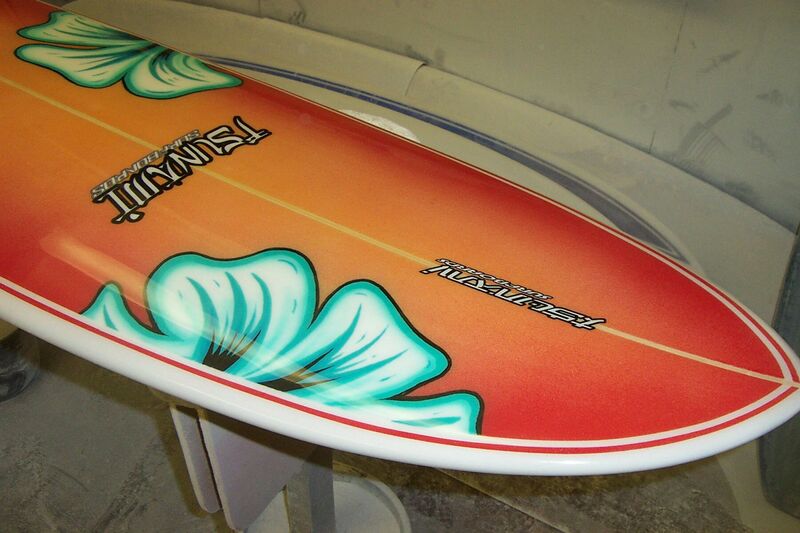 Please contact us for specific prices and to discuss an order .